on the hit TV show Paranormal Lockdown in many episodes! You probably seen some people using external pedals for reverb, echo, reverse and even for noise reduction with other paranormal software from the competition. With Phasmabox save your money, there is NO NEED for external pedals. The real-time reverb and echo has been fine tuned within the software. Plus it includes a real-time reverse (optional) for the sound banks (not for the IP radio). 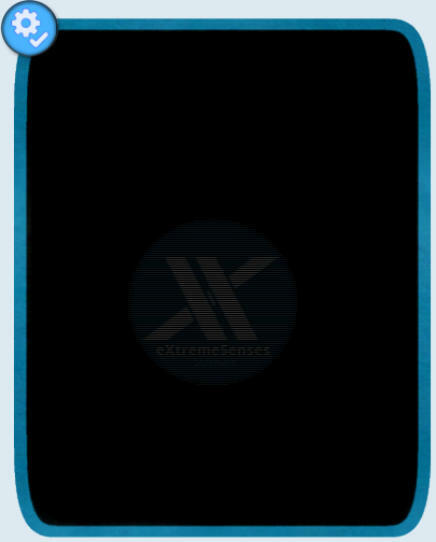 A noise reduction pedal is NOT recommended with any of our software. 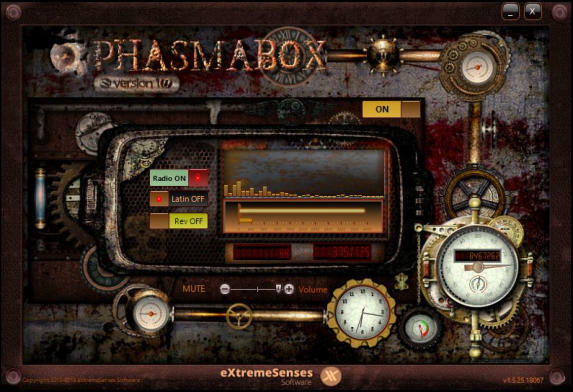 Once you have bought the license an email will be sent to you within 48 hours with the license code and the download link for both Phasmabox PREMIUM and Phasmabox Otium. 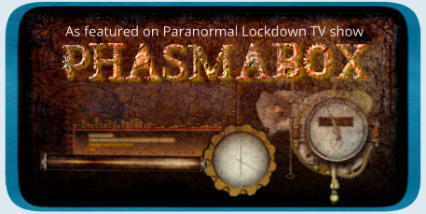 Instructions will be given to you on how activate both products Phasmabox Otium is only available for new users.